is now available at CD Baby. Purchase our CDs or individual songs through CD Baby. 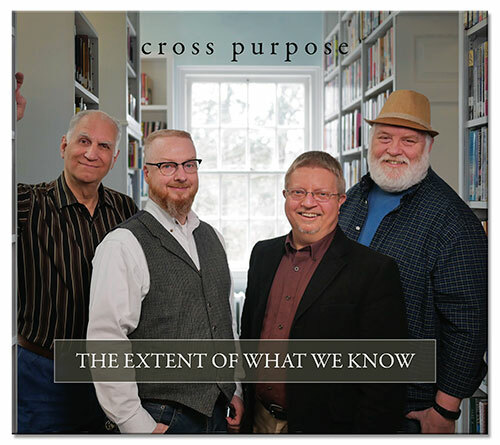 Play a thirty second clip of the songs on the The Extent of What We Know CD. 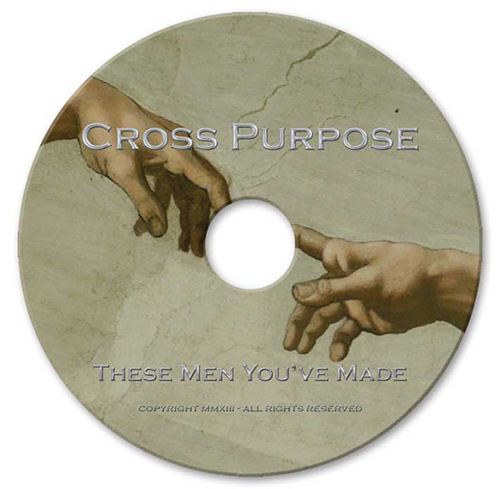 Play a thirty second clip of the songs on the These Men You've Made CD. 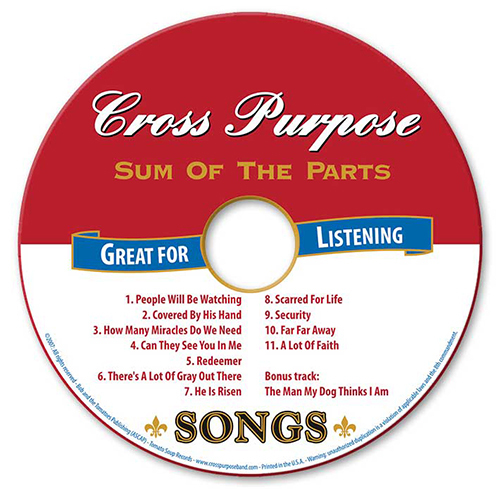 of the songs on the Sum Of The Parts CD. 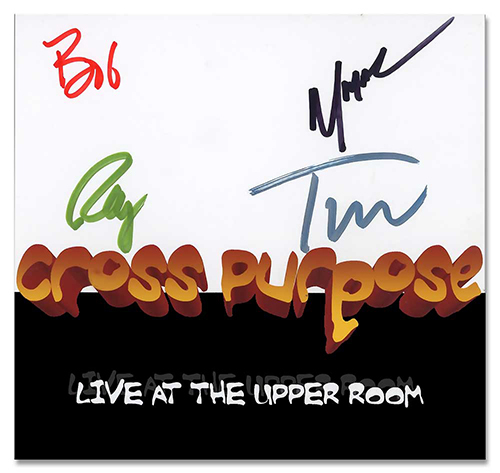 Play a thirty second clip of a songs on the Live at the Upper Room CD.